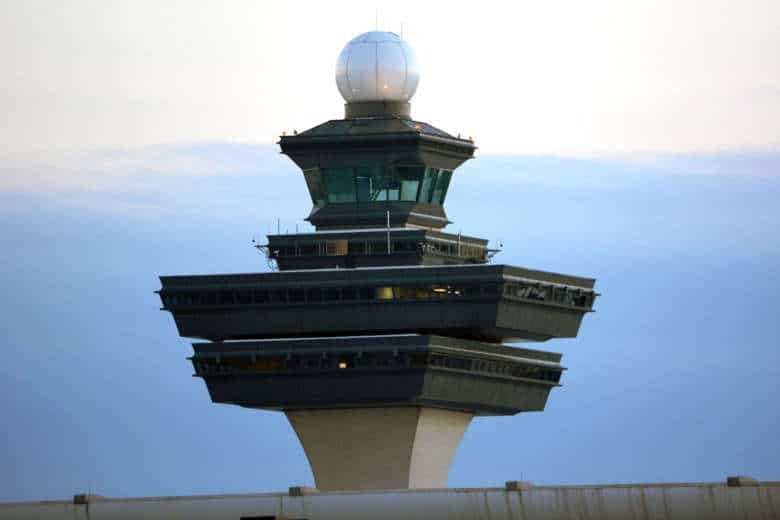 Summer travel season soon begins, and Reagan National Airport makes the top 10 for worst airports for summertime travel arrival delays. 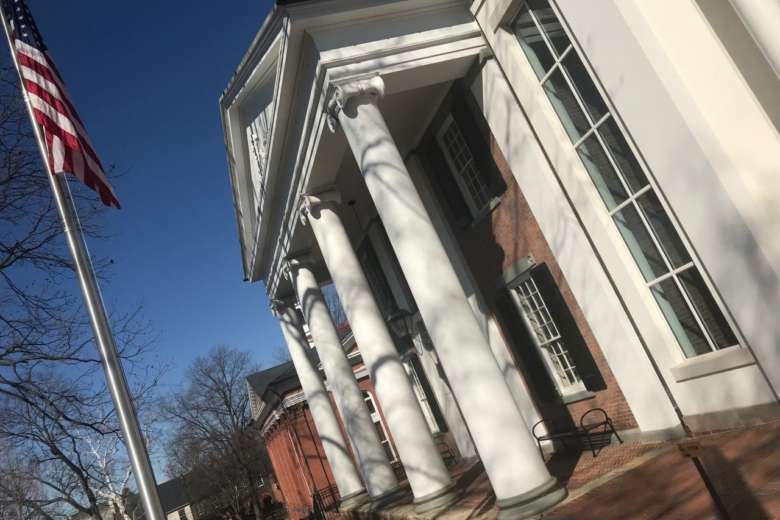 But the margins are thin, and all three Washington-area airports score fairly well for getting you home from your trip on time. 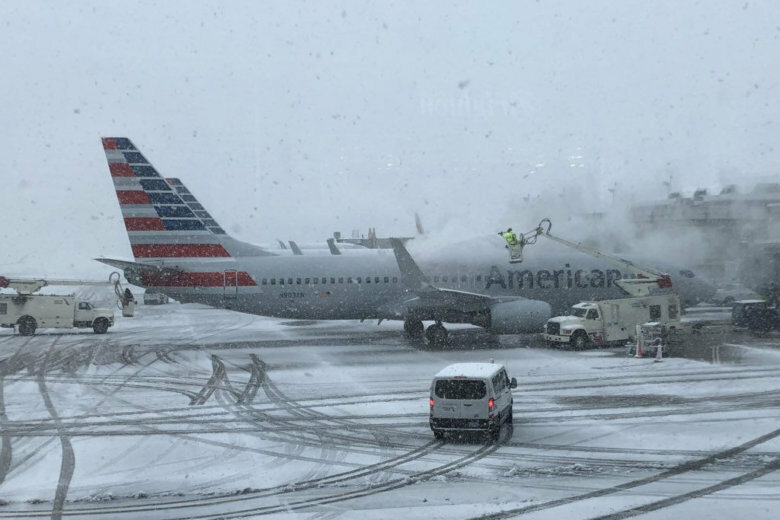 A plane had to make an emergency landing at Dulles International Airport Tuesday afternoon because of a gear issue. 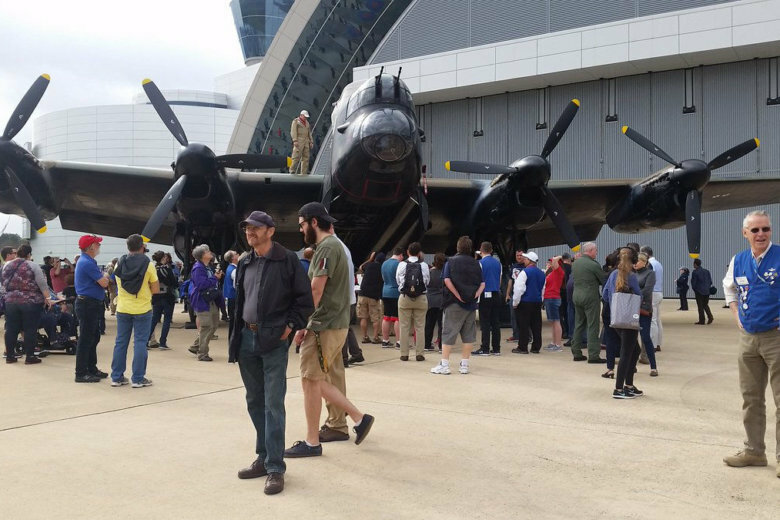 The British Royal Air Force turned 100-years-old in April, and to celebrate it the Air and Space Museum hosted “The Great British Fly-In” featuring some of the most famous planes flown by the RAF in World War II. 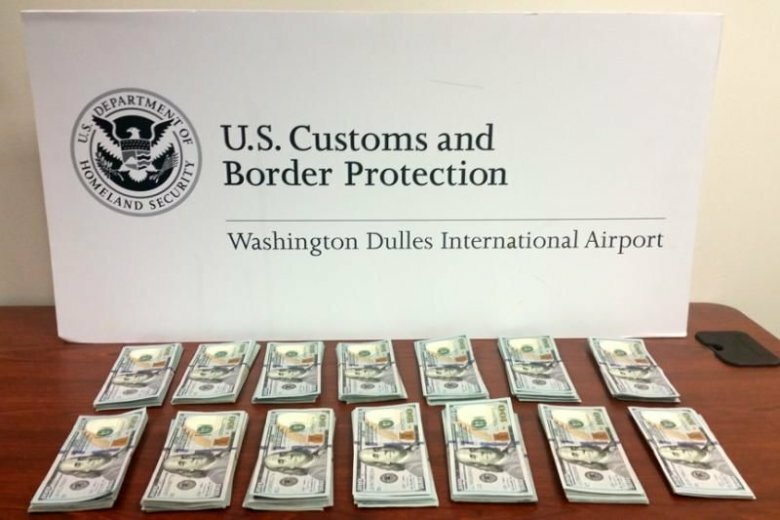 Since July, authorities have seized 10 large amounts of undeclared cash carried by people going to or coming from the same country. 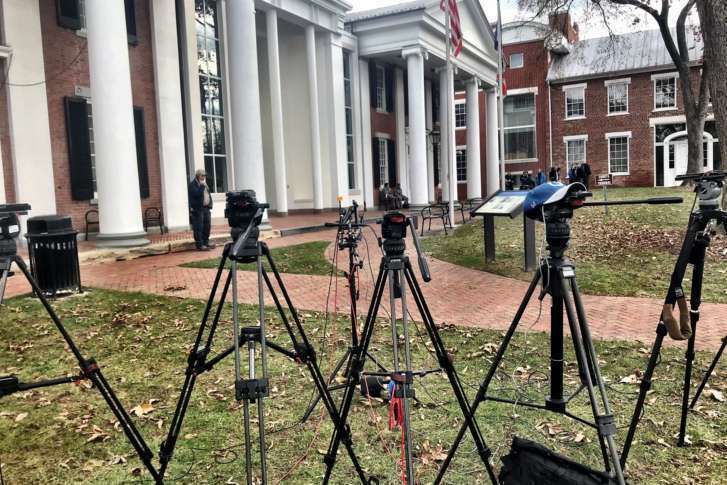 Find out where, and what Customs and Border Protection think may be going on. Not all police dogs are big and scary. 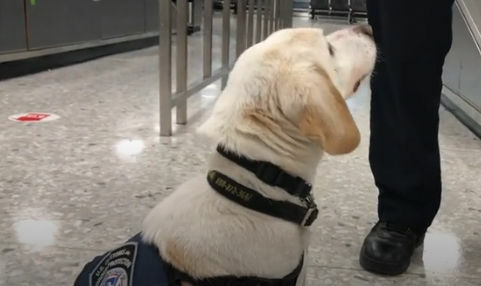 A beagle works for Customs and Border Protection at Dulles Airport. He doesn’t sniff for bombs or drugs, though — find out why not, and what he’s looking for. 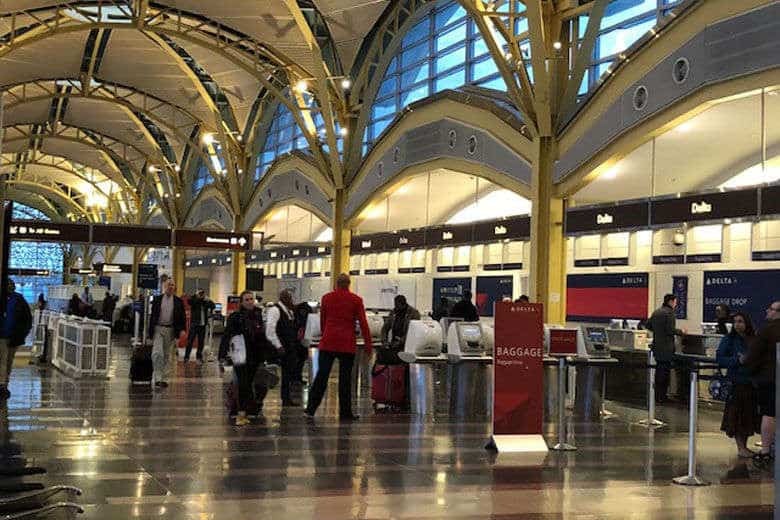 More than 23.9 million passengers traveled through Reagan National Airport in 2017, up 1.4 percent from 2016 and the seventh consecutive year with a record passenger count. It’s not the only area airport to see a bump in traffic. 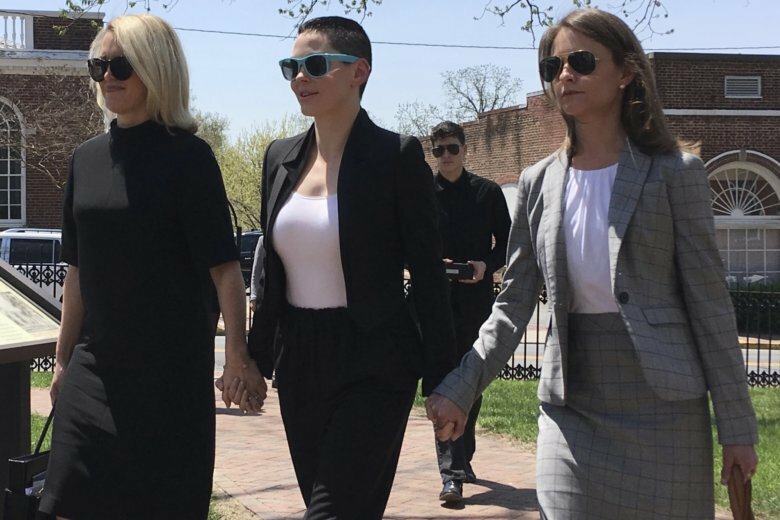 Days after the Loudoun County prosecutor recused himself in actress-activist Rose McGowan’s upcoming cocaine possession trial, McGowan’s preliminary hearing has been postponed. 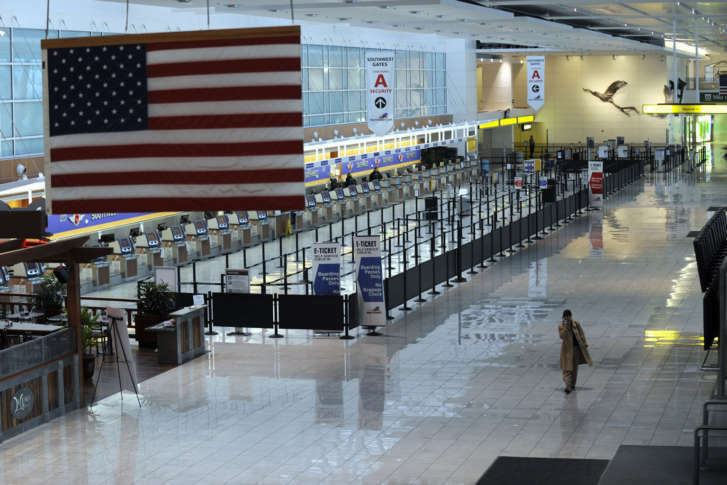 There is good news and bad news when it comes to the number of guns detected in airport screening areas at the D.C. area’s three big airports. 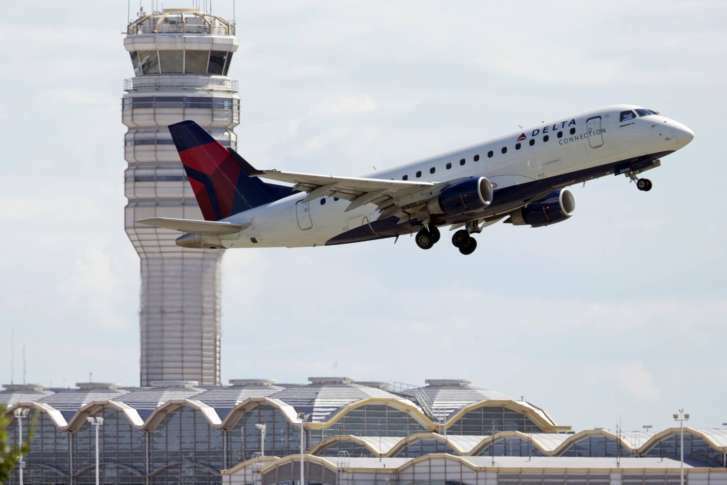 Taxi trips have dropped dramatically at Dulles Airport since Uber, Lyft and similar services took off years ago, so the Metropolitan Washington Airports Authority is planning to cut the number of cabs at the airport by more than 16 percent.